tech trends to keep you informed. Want it straight to your inbox? 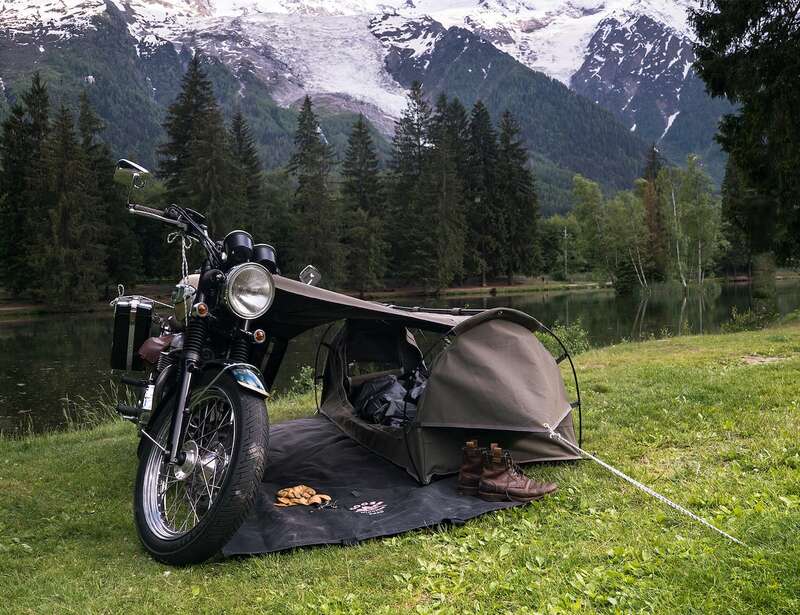 Spending the night in the great outdoors sounds heavenly until you realize you’re not even the least bit prepared. 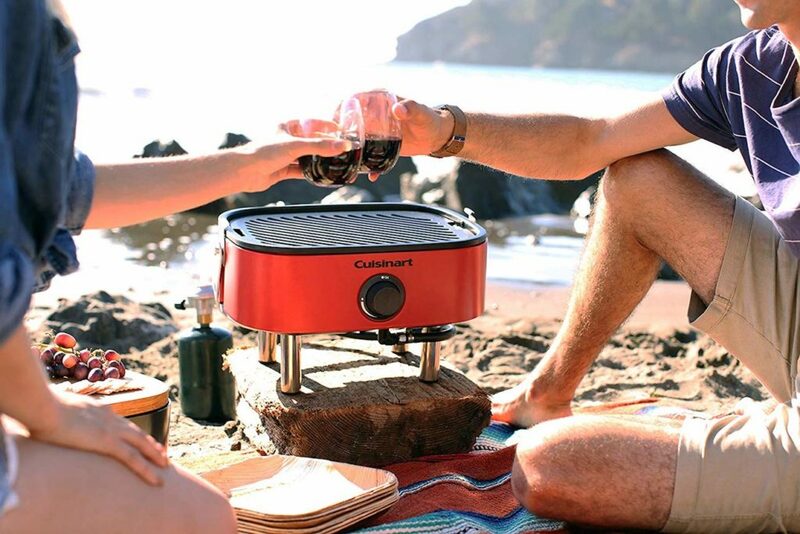 If you’re planning on spending time in Mother Nature, be sure to tick the camping essentials off your list. 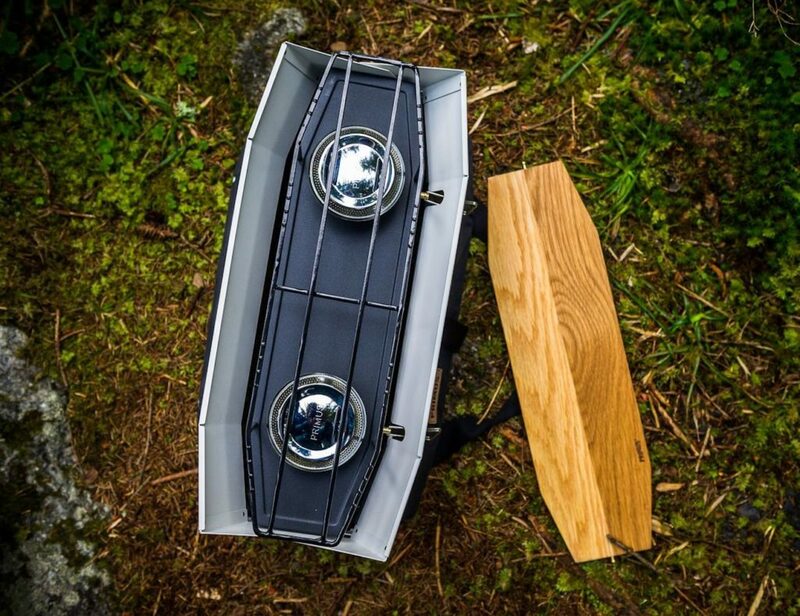 What are some great camping hacks? Save space by creating a pillow with your clothes in a pillow case, attach a headlamp to a gallon water bottle for more light, opt for quick-drying microfiber towels. 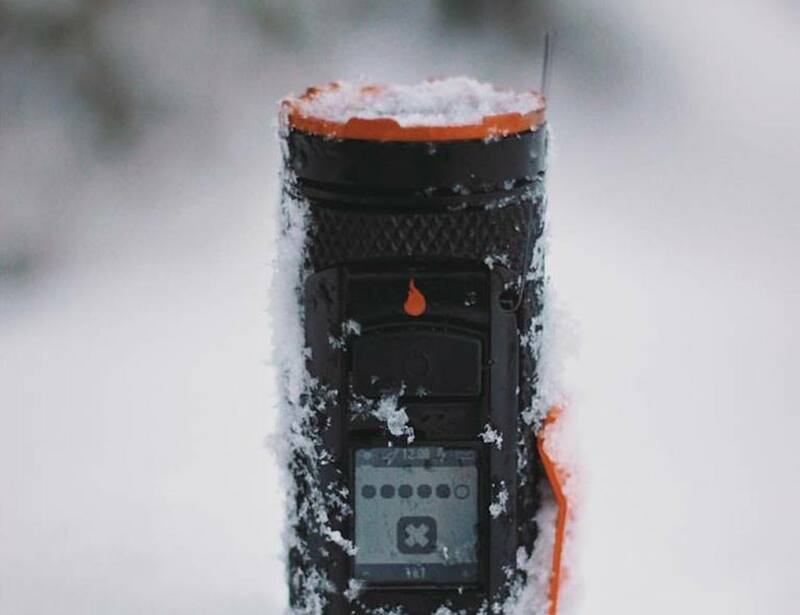 Where can I find survival gear in case of emergency? From first aid kits to multi-tool knives, we’ve got plenty of survival gear for you to check out. 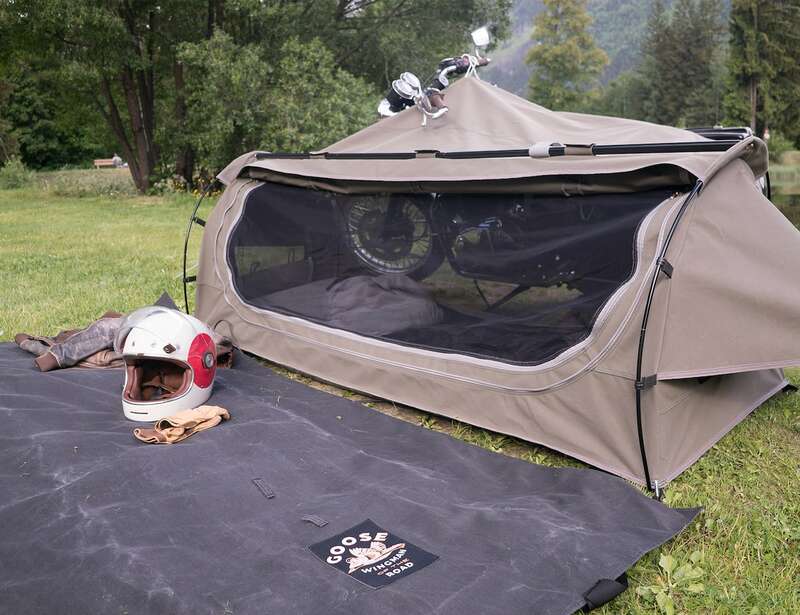 Do you have a category of all this great campign gear? Absolutely! Check out our great outdoors category for more. With temperatures starting to warm up, summer is the time to spend time outdoors. The cheapest way is, of course, camping. 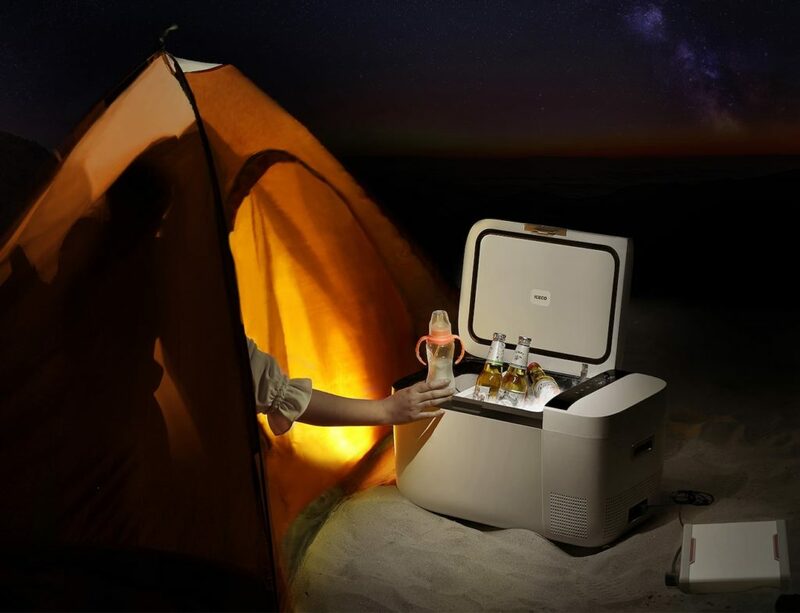 But, you can’t simply up and leave; you have to make sure you have all the right camping essentials. Whether you remain close for a staycation or truly explore, you’re going to need a comfortable place to lay your head, suitable shelter, and a way to eat. Don’t worry – we’ve got you covered. 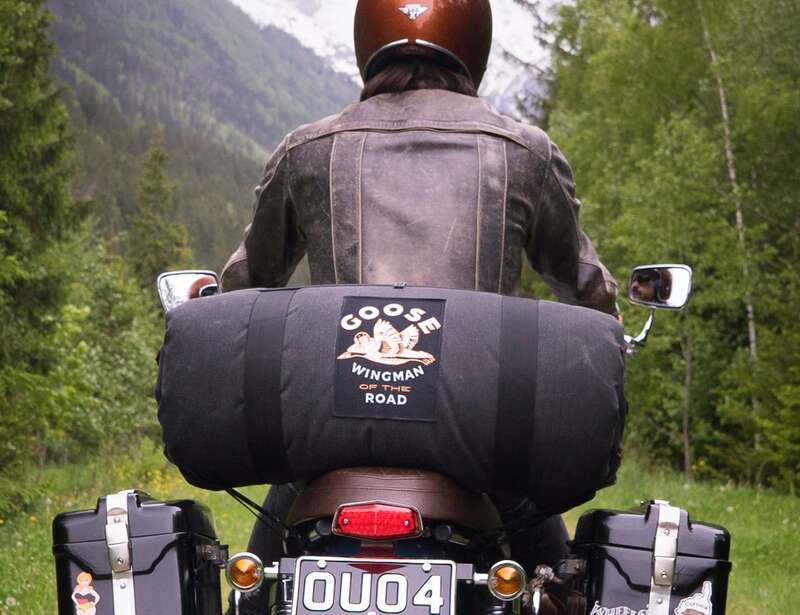 Imagine riding down the highway and pulling onto a secluded side road. You come upon a picturesque field with scattered trees. 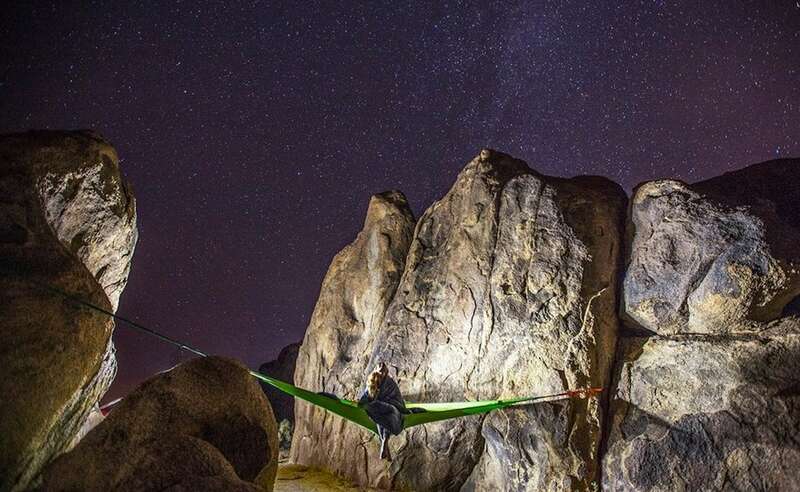 You can tell this would be a great place to spend the night—and, thankfully, you can. Simply pull your bike up to the spot you’d like to sleep and then unroll the Goose camping system. 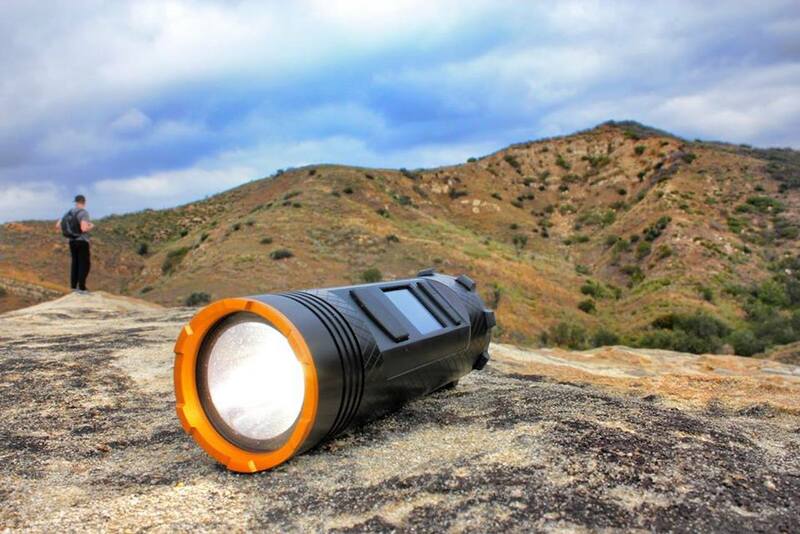 Whether you’re headed out for an evening rock-climbing session or a pre-dawn run, the HeadLamp 330 will stay in place and offer full visibility. Featuring the proprietary 3D SlimFit Construction of BioLite, this lightweight headlight secures on your head even during intense activity. 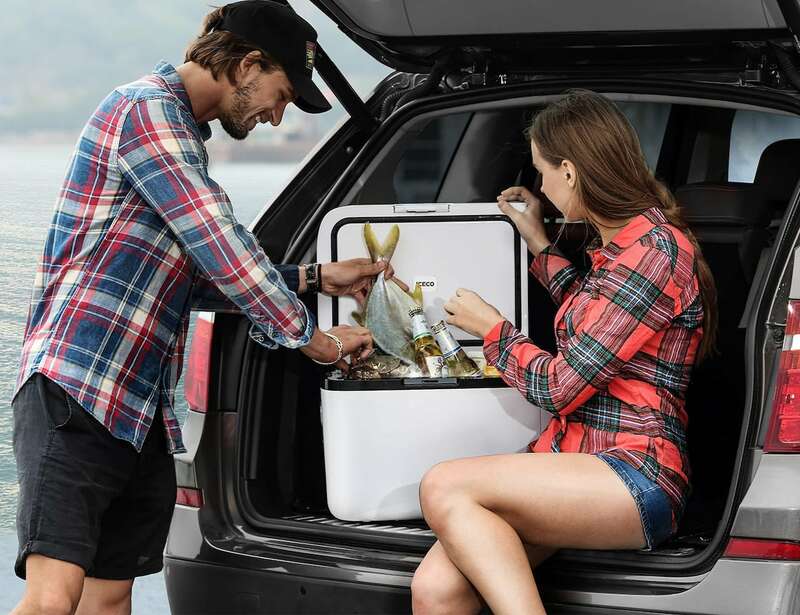 Cool or freeze your items at the same time with the iFreezer Portable Smart Freezer. 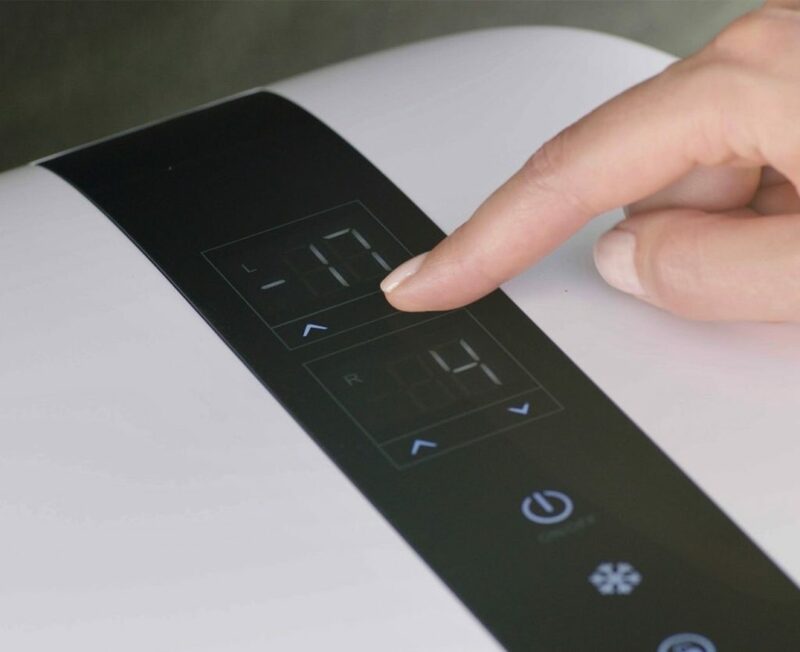 Featuring dual storage spaces, this device can be used for cooling and freezing simultaneously. Incredibly, it takes just 15 minutes to freeze down to 32°F. 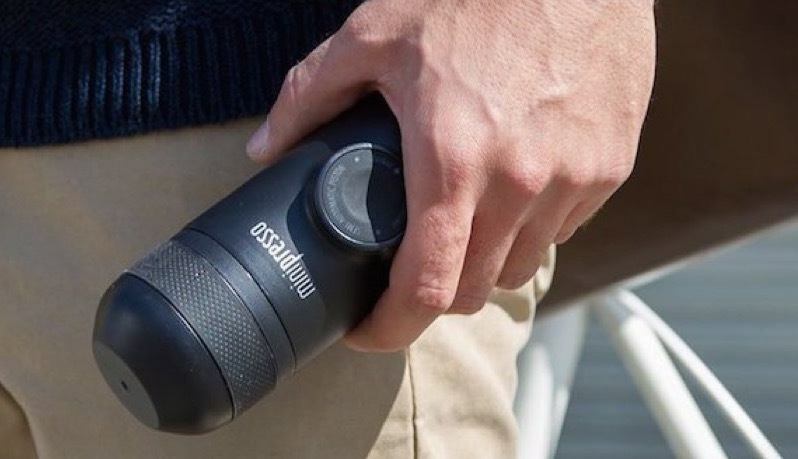 Thanks to precise temperature control, you can enjoy a cold drink anytime, anywhere. 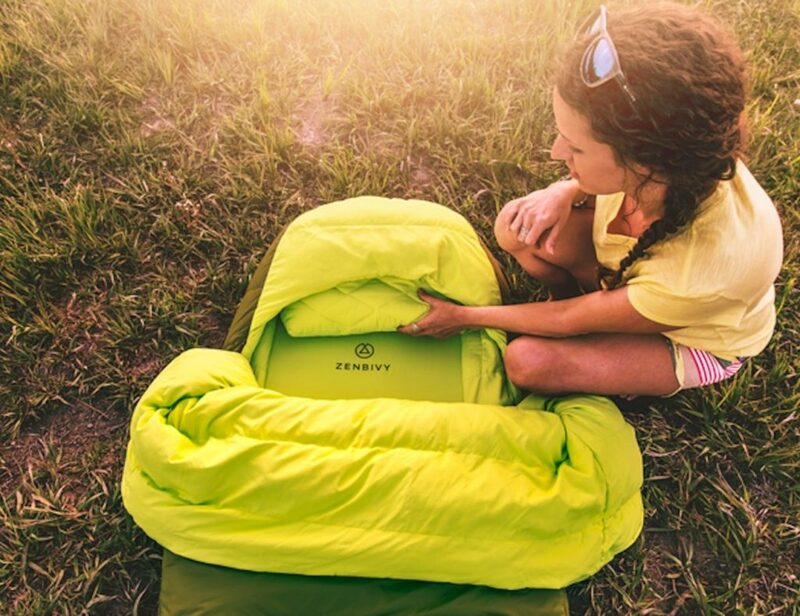 Sleep as comfortably as you would at home with the Zenbivy Bed Backcountry Sleeping Bag. 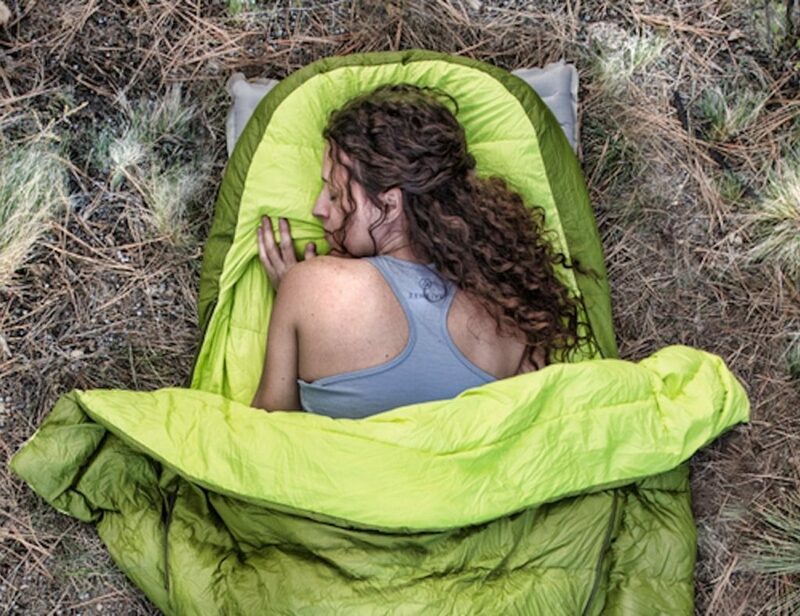 This camping accessory features a freestyle design, allowing you to sleep in any position. Offering seamless hood and pillow integration, you never have to worry about the pillow sliding around. Start saying “yes!” to every adventure and rest assured you’ve got some backup with the Survivor Backup Battery. 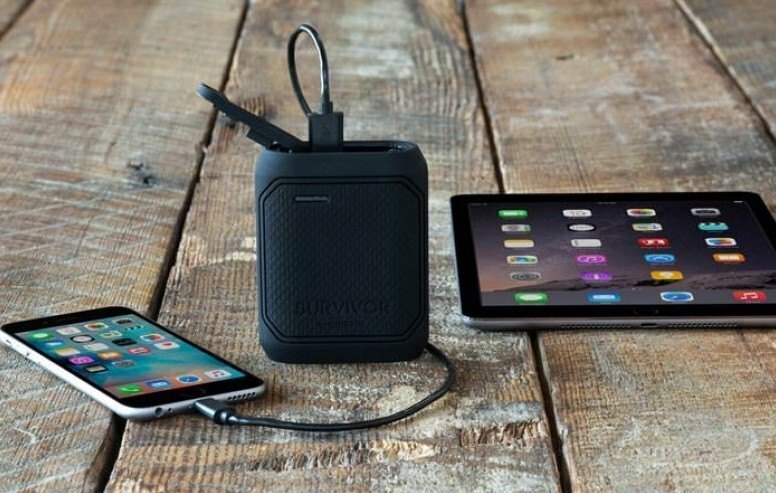 Virtually indestructible, it’s designed for your smartphone and tablet. 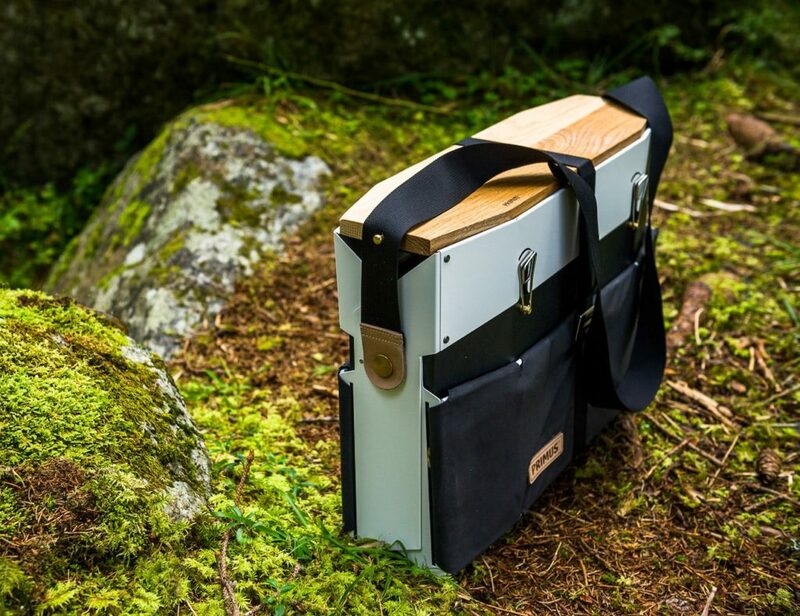 This ruggedly engineered necessity can take anything life throws its way. 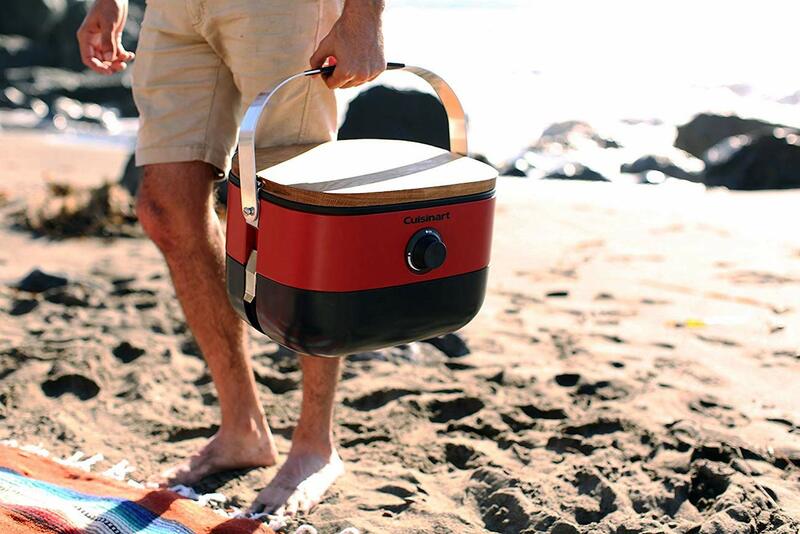 This compact device features a collapsible design, making it easy to carry to a picnic spot or campsite. 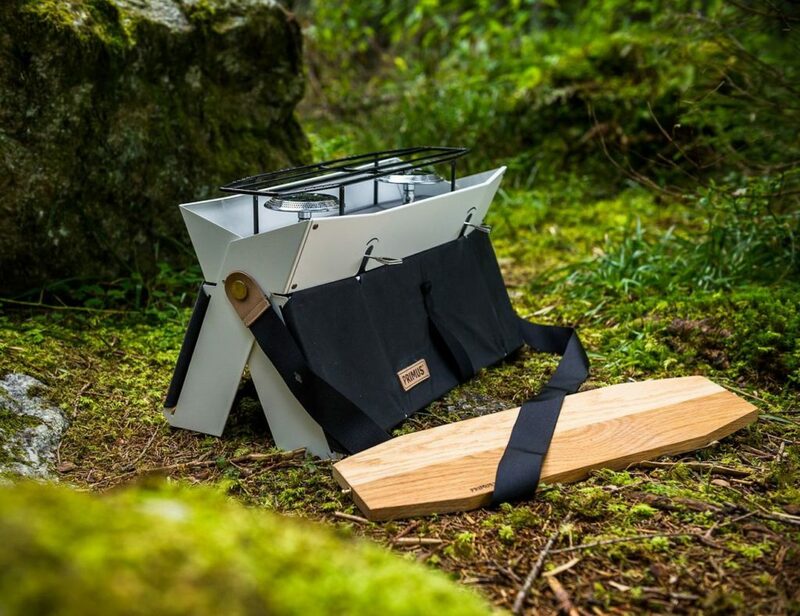 The Primus Onja features a stable stand system to elevate the stove ten inches above the ground. Complete with two burners, the collapsible camping stove offers approximate 10,000 BTUs of heat. Capable, collapsible, compact. What more do you need? 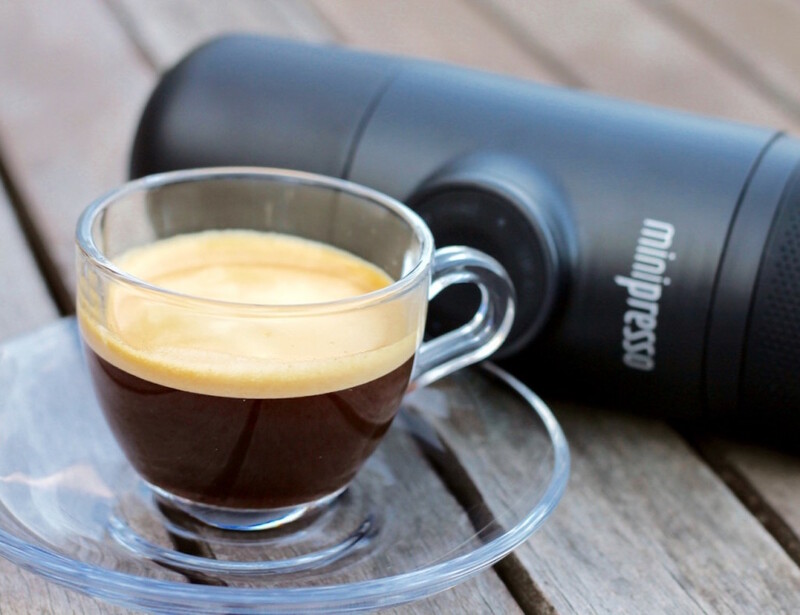 You may be in the great outdoors but that doesn’t mean you have to go without coffee. 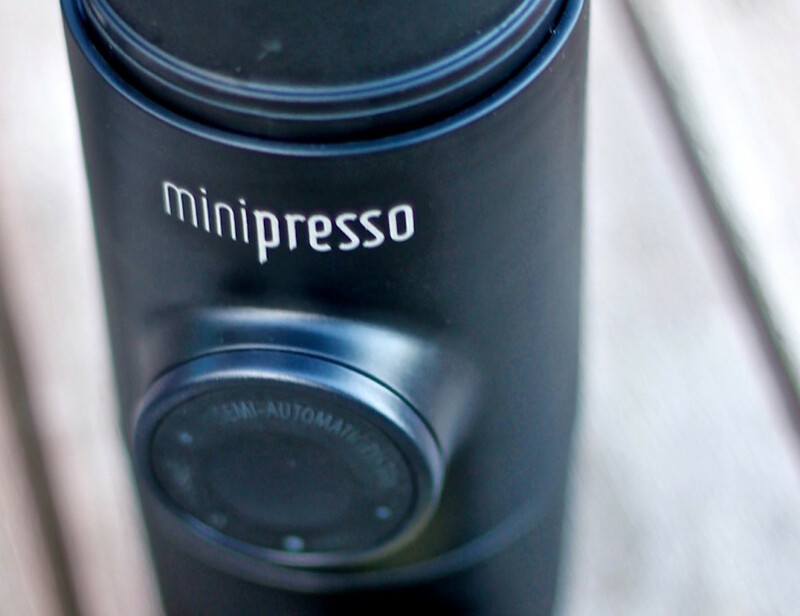 This handy device makes super fresh and tasty espresso in just seconds, whenever and wherever you need it. The MiniPresso is very easy to use. Just add hot water and coffee grounds and you’re good to go. 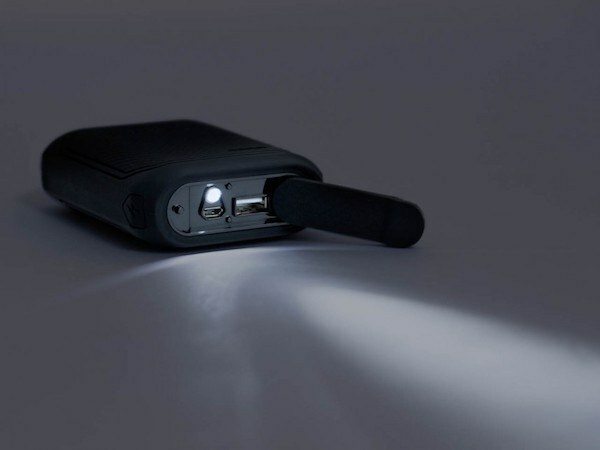 With a simple press of a button on this device, you can locate anyone in your group in seconds. Lynq offers real-time direction and distance, so you know exactly where to find them and how to get there. 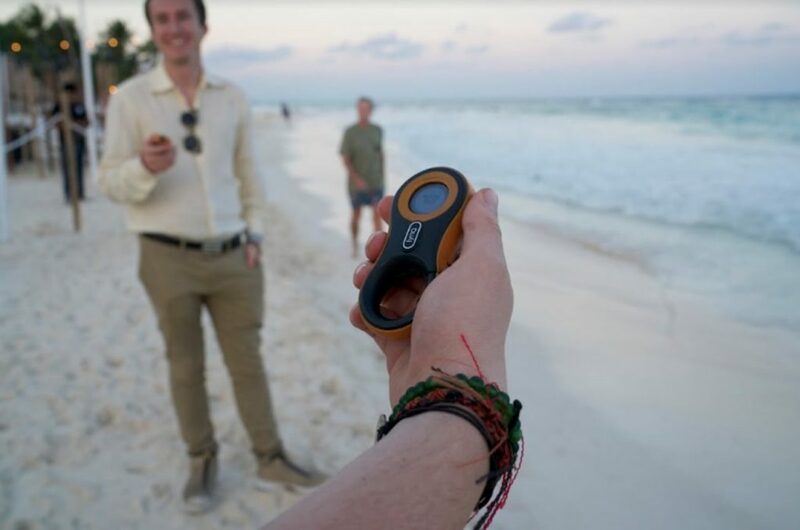 Just give each person in your group a Lynq tracker and sync up before you go your separate ways. 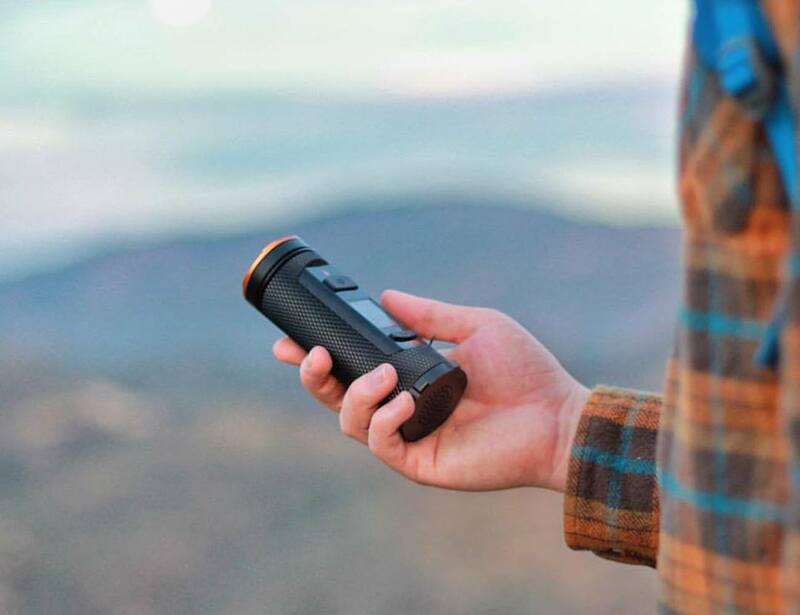 Fogo is a multi-purpose adventure gadget that combines a flashlight, GPS, and walkie-talkie. 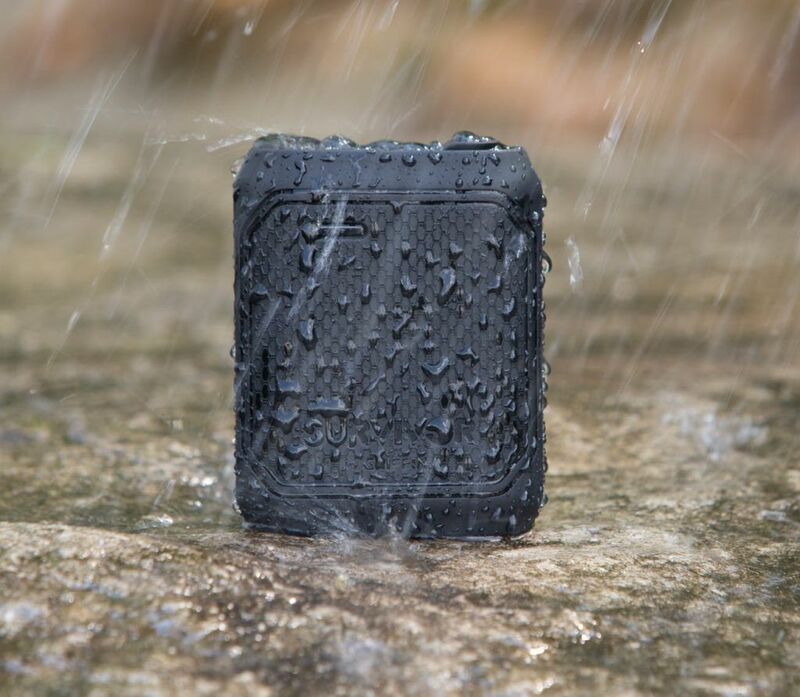 Plus, it offers all these features in a compact and waterproof package. 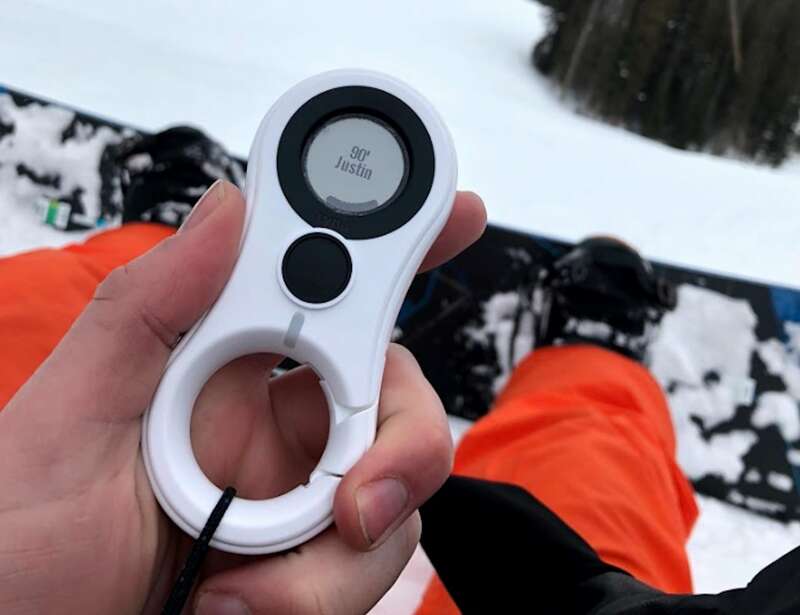 It works in water up to 12 inches deep as well as in the snow. Fogo can also automatically send an alert if you suddenly need help. 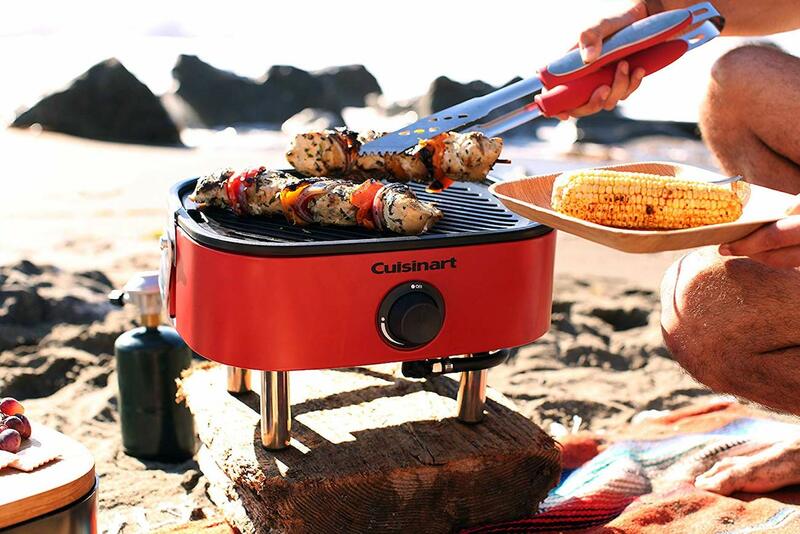 Complete with the same features as a large grill, this compact grill provides all the essentials for a picnic no matter where you are. The solid wood top also doubles as a chopping board or a flat surface to prepare and serve food. The Venture portable grill is also easy to carry thanks to its stack-and-go design and aluminum strap handle. Reinforced by over 20 meters of seat belt material, the triple Trillium Hammock offers stability and comfort wherever you set it up. 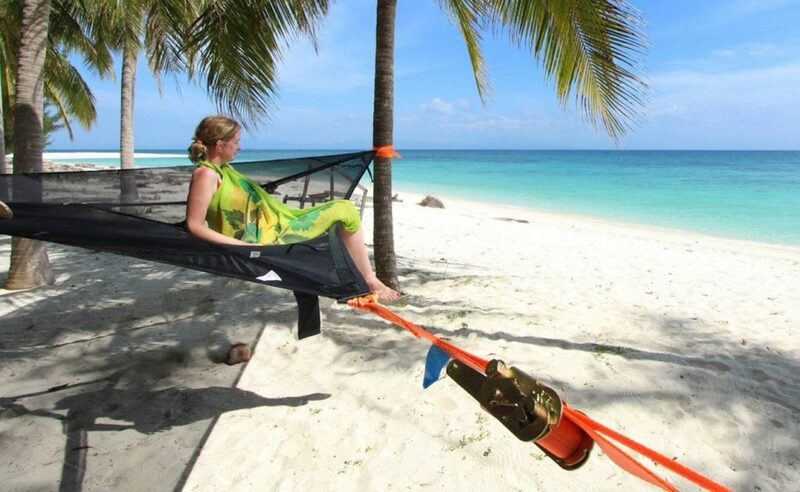 Aside from giving you a place to kick back, you can set the hammock up to 1.2m high to see more of your surroundings. 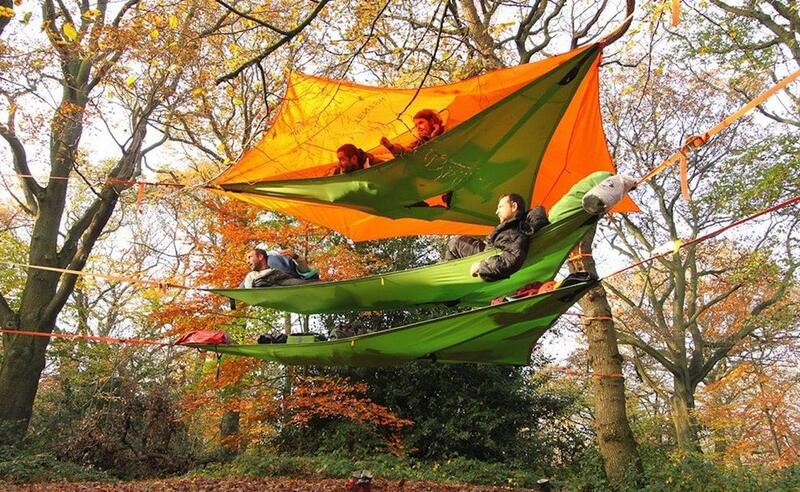 Stack multiple Trillium hammocks beneath a tree tent to create your own multi-story outdoor living environment. The one luxury most people go without when camping is a shower. But, you need not. The RinseKit LUX comes with an impressive three-gallon capacity, providing up to eight minutes of flow when you use the center setting. 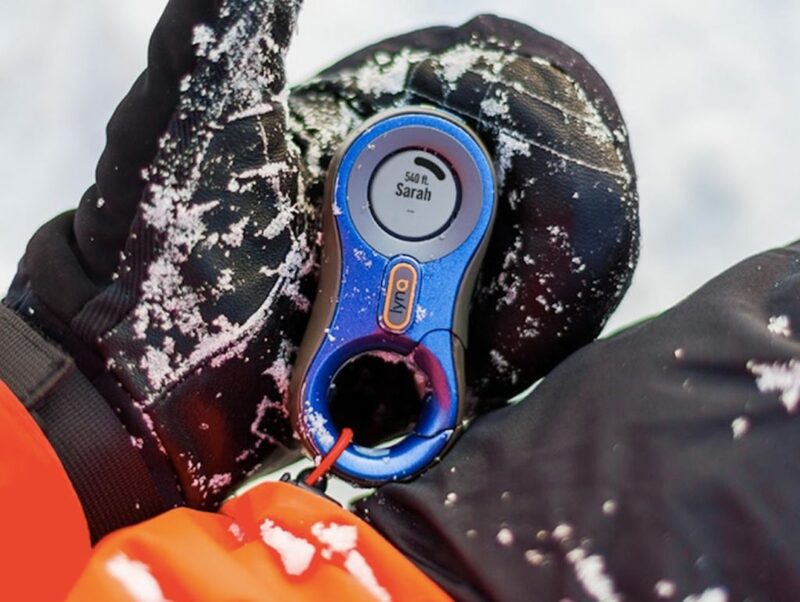 You can use it to rinse yourself, your dishes, your gear, or anything else that needs a good clean on your adventures. What’s on your must-pack list for the great outdoors? Share with us in the comments!